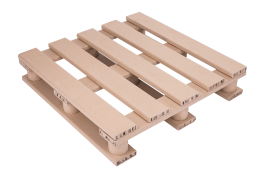 Our company has set itself the goal of creating ecological products such as industrial pallets, transport boxes, angles and cardboard packaging. 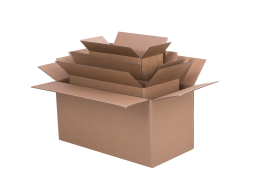 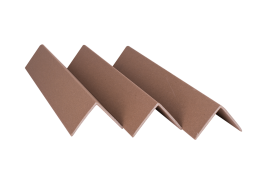 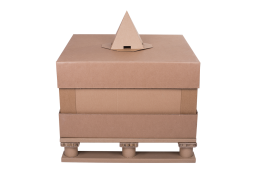 The use of cardboard as the building material of our products makes them suitable for re-processing. 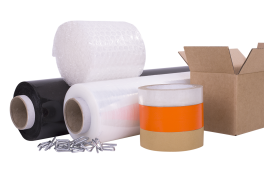 The technologies used by us and the appropriate cardboard grammages allow us to obtain appropriate strength parameters while maintaining the low weight of end products.